Are you ready to go right instead of staying left? Read on to find out if you’re ready. 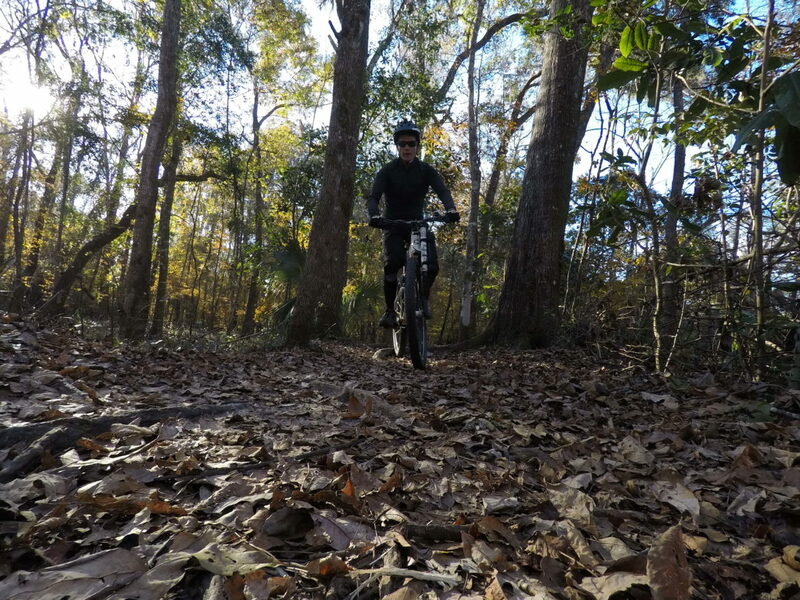 I revel in the challenge of riding advanced mountain bike trails. But how do you know when you are ready to move beyond the green trails, and take on the blue and black trails? While there are no set guidelines you can follow, here are 4 signs you’re ready to ride advanced trails. If you are able to do a wheel lift over an obstacle like these logs, then you’re probably ready to take on an advanced trail. Photo by Wendy Shoop. 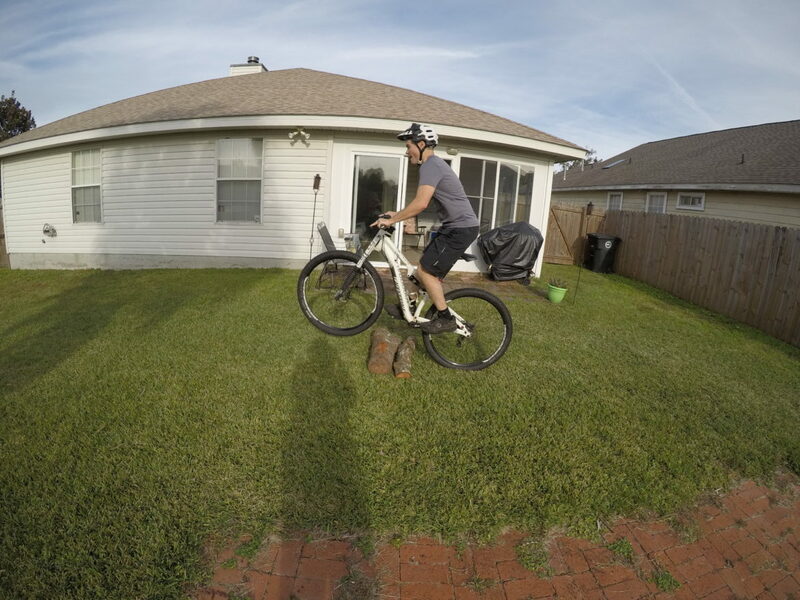 There are fundamental skills that all mountain bikers need to have before they can ride advanced trails. These skills include basic wheel lifts, cornering, braking, and low speed balance. 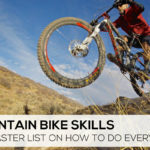 Riders will use these skills regularly on an advanced trail. Wheel lifts help you get over roots and rocks without coming to a stop. Good cornering skills help you successfully navigate turns. Proper braking gets you down steep technical descents. Low speed balance allows you to navigate tight switchbacks. You don’t have to be perfect at all of these skills before you can attempt a blue or black trail, but you do need to be able to do them on a regular basis. 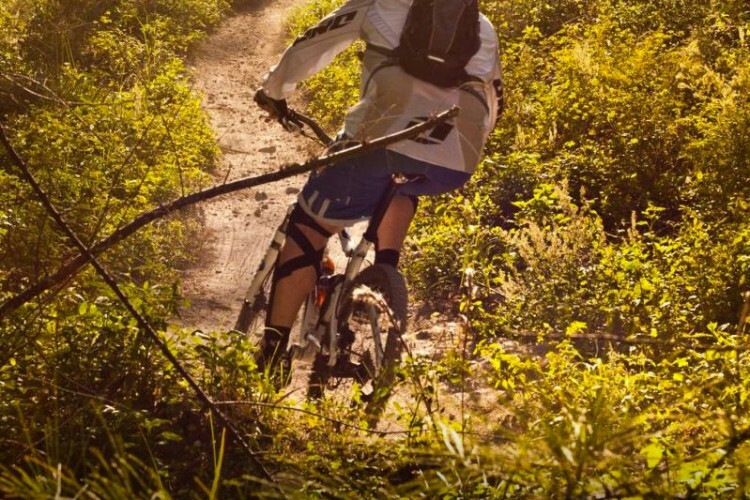 If you are at that point in your riding, then you are ready to move on to the advanced trails. 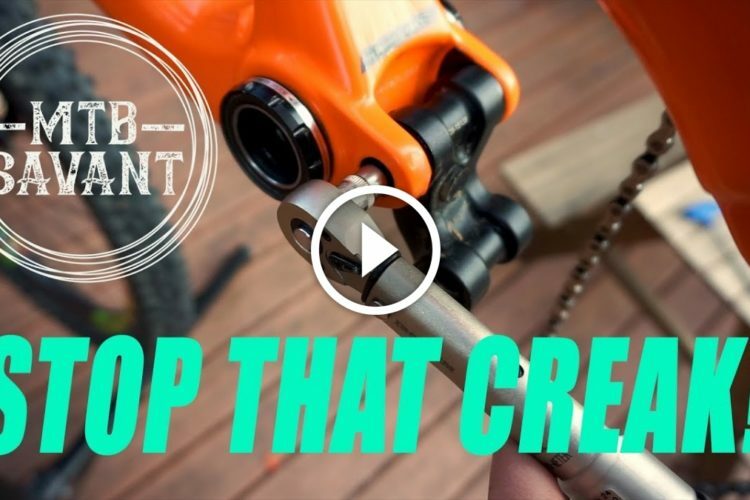 A good relationship with your bike is more than just talking sweetly to your steed, and polishing it regularly. It involves knowing how your bike will perform under different trail conditions, and how you can dial it in for optimum performance. Additionally, you need to learn how to work with your bike on the trail, not fight against it or try to muscle it where you want it to go. Attaining such a relationship takes time. 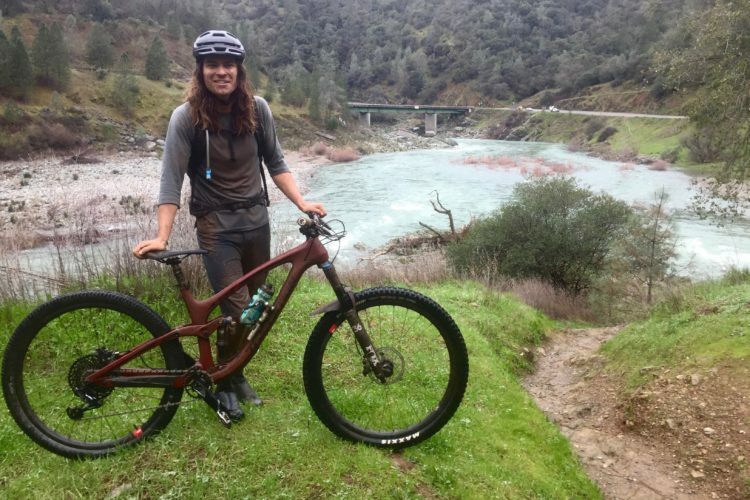 For me, it was well over a year before I had a good relationship with my last bike, understood what I was feeling when I rode it, and understood what adjustments I needed to make to it in order to adapt to varying trail conditions. I thought that moving from a hardtail to a full suspension bike this past year would be an easy transition, but it wasn’t. I had to start from scratch because the feel (or lack thereof in the rear) was totally different. 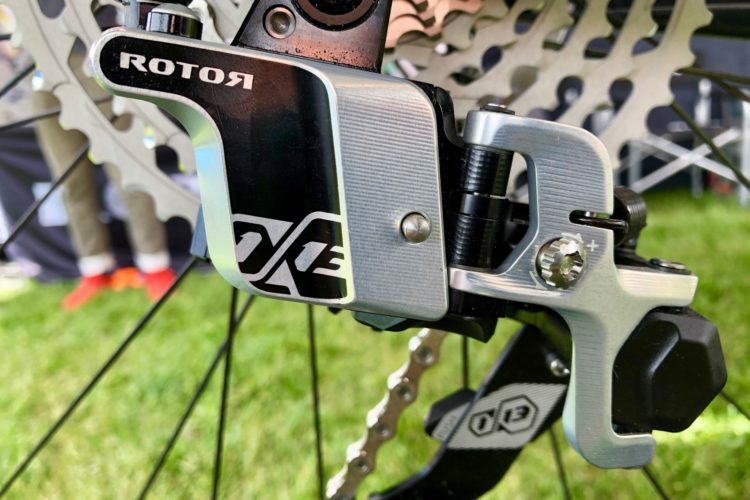 You need to have a good understanding of what your bike does (and doesn’t do) on trails, and be able to work in harmony with it before you can tackle advanced trails. 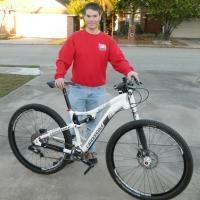 If you have achieved this state of bike nirvana, then you’re ready to ride harder trails. Confidence in your riding abilities is a key ingredient for riding advanced trails, and is easily reflected in the way you ride your bike. 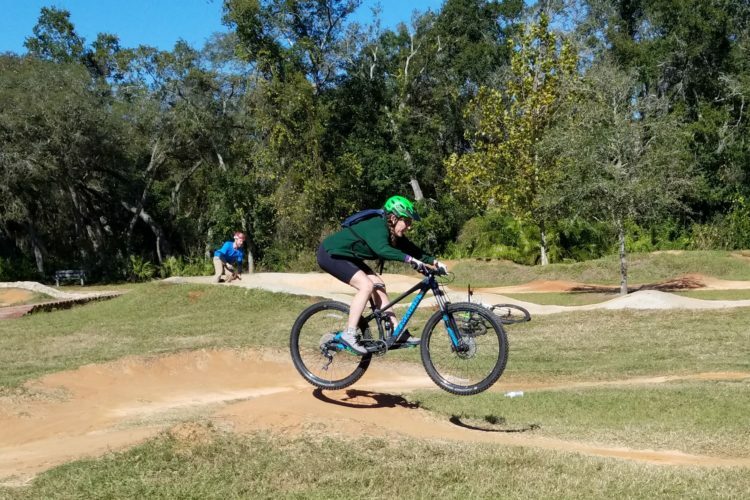 Unless you are part of the 0.1% of riders who are naturally gifted, you did not have a lot of confidence when you first starting mountain biking. 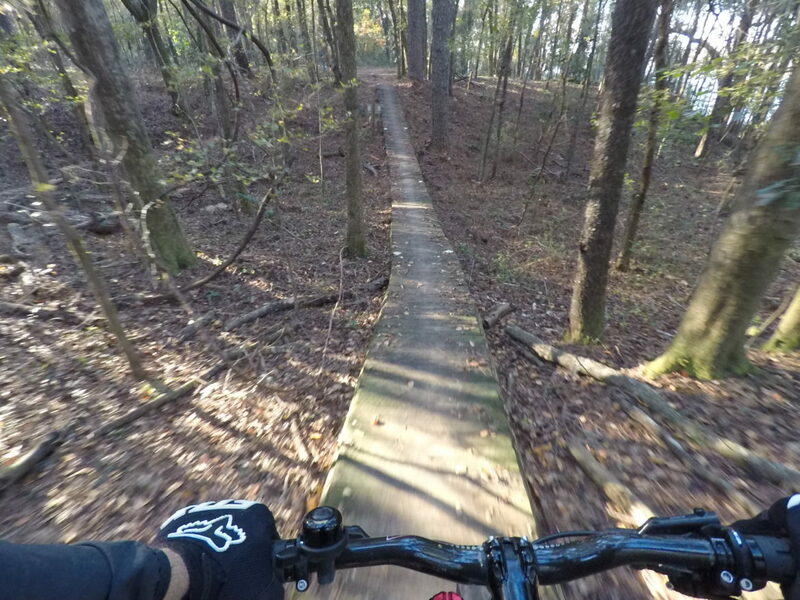 You rode with caution on the trails. There’s no shame in that. Riders save themselves a lot of needless pain and suffering by riding cautiously in the beginning. Confidence comes from the knowledge and experience gained by riding, and builds up over time. When you begin to enjoy the trail features that once intimidated you, and start seeking out new lines or popping off roots and rocks on the trail, then you are ready to take your riding to the next level. You now have the confidence you need to take on a steep descent or drop, or push your way through a rock garden or rooty climb. Riding with confidence is important when moving on to more difficult trails. Being able to react confidently to obstacles and challenges along the trail, especially when you don’t know what’s coming next, is crucial. If features like these logs excite you, then you are ready to take on advanced trails. I get a lot of satisfaction out of a ride that leaves me gasping for air, physically and mentally exhausted. I’m not happy with myself unless I know I left everything out on the trail, and pushed myself to the limit. So, when I get to the point where the trails I ride leave me wanting more, then I know it’s time to seek out harder ones. I no longer enjoy a trail that doesn’t test my limits as a rider. 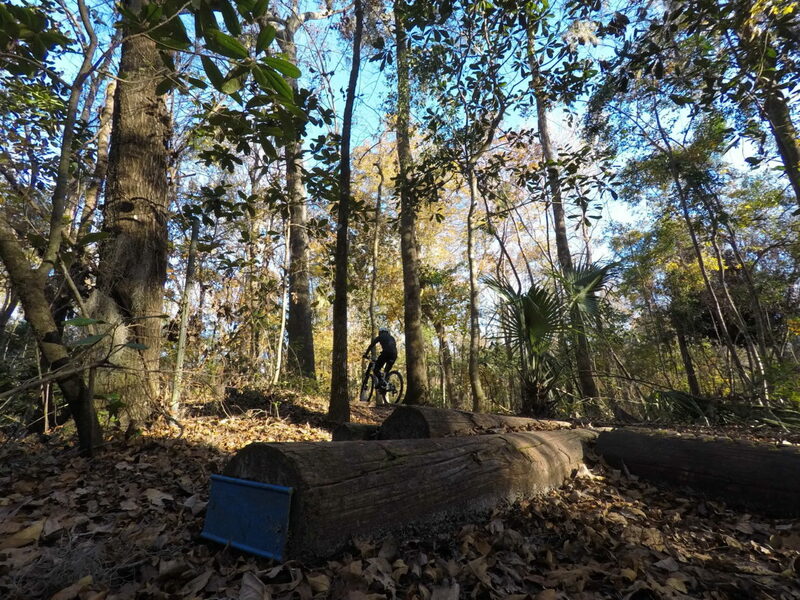 If you feel like your current trails have become bland or boring to ride, then it’s time for you to ride a blue or black trail. There’s nothing like the rush of riding an advanced trail, but there are some things to consider before you go out and do it. Ride a new trail with someone who is better than you, and who knows the trail well. They can help guide you through it, and give you pointers on how to navigate difficult sections. Don’t be afraid (or ashamed) to walk difficult sections of trail until you are familiar with them. 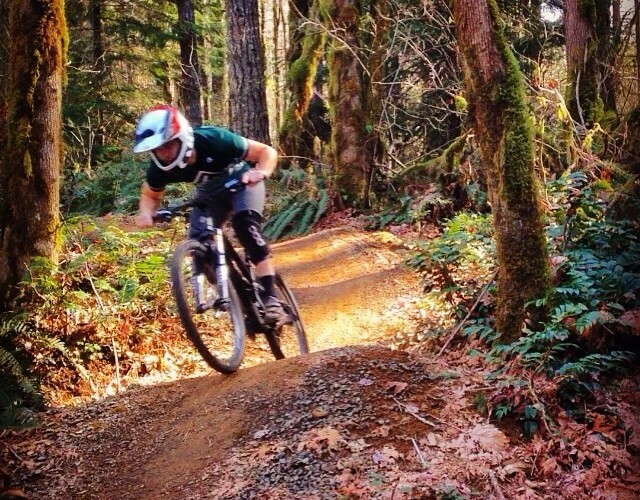 Even the pros do this when they ride a trail for the first time. 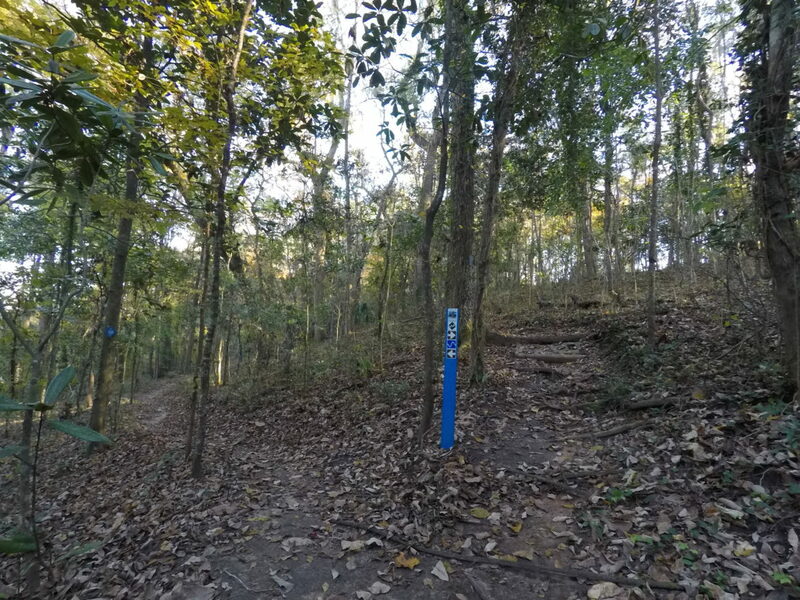 It will allow you to study the trail, and might make it a little less intimidating. Just be alert, and do not get in the way of other riders when you do it. Session the parts of a trail you are struggling with. Repetition is a great tool for learning, and you can never get too much practice. Celebrate your successes, not matter how small you think they are, and always remember to have fun. 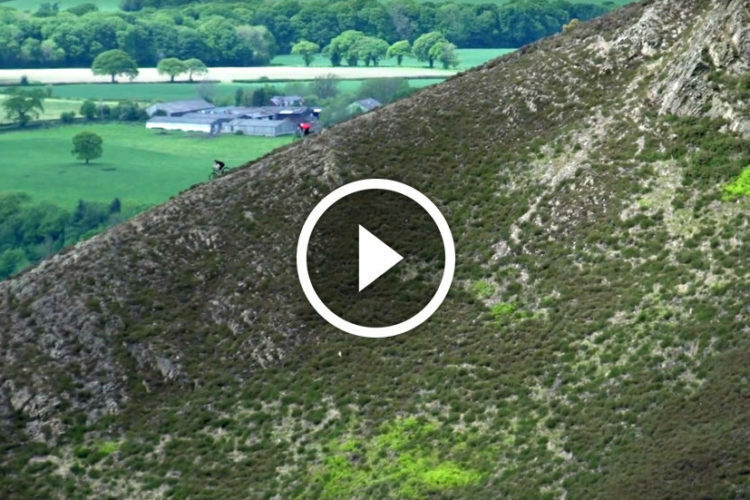 You won’t develop your skills as a rider if you only ride green trails like this one. 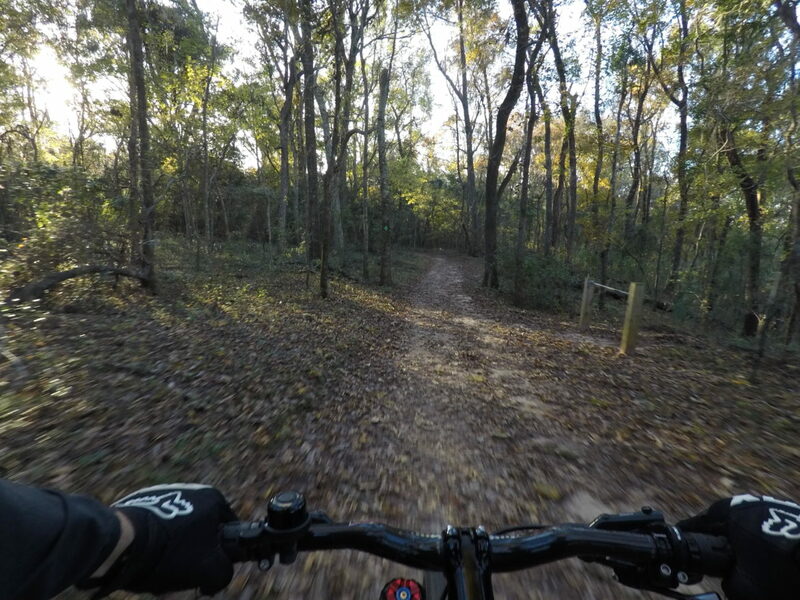 If you feel you are ready to ride blue or black trails, then go out and do it! It will be a challenging but rewarding experience that will leave you wanting more. You say the .1% that are naturally gifted but on my first time mountain biking, at age 15, I started on a green then did a blue 3 times and tried a black. I crashed on the black but 1 year later and I am having a lot of fun on it. I suppose that counts as being gifted? Absolutely. That’s a great progression. I wish I had started mountain biking when I was your age.